Data from the Healthcare Social Graph® – Symplur. 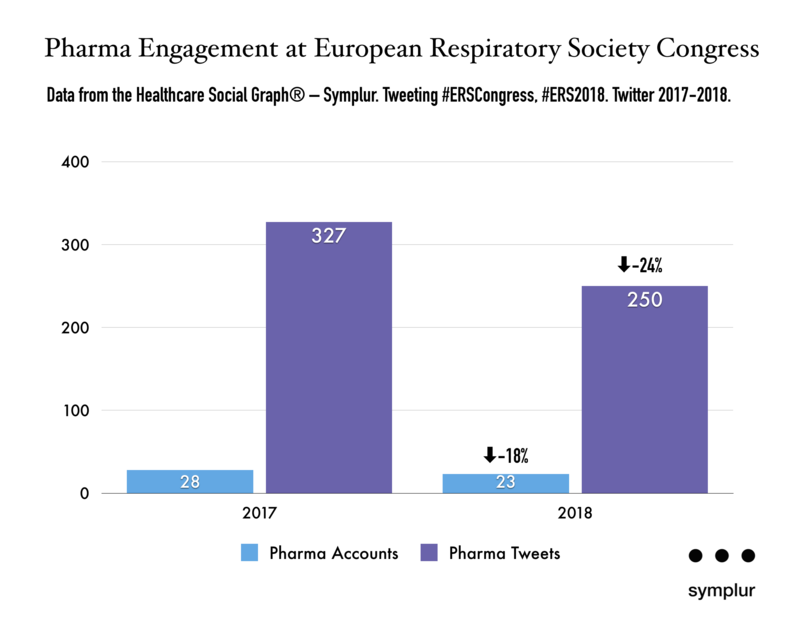 Tweeting #ERSCongress, #ERS2018. Twitter 2017-2018.